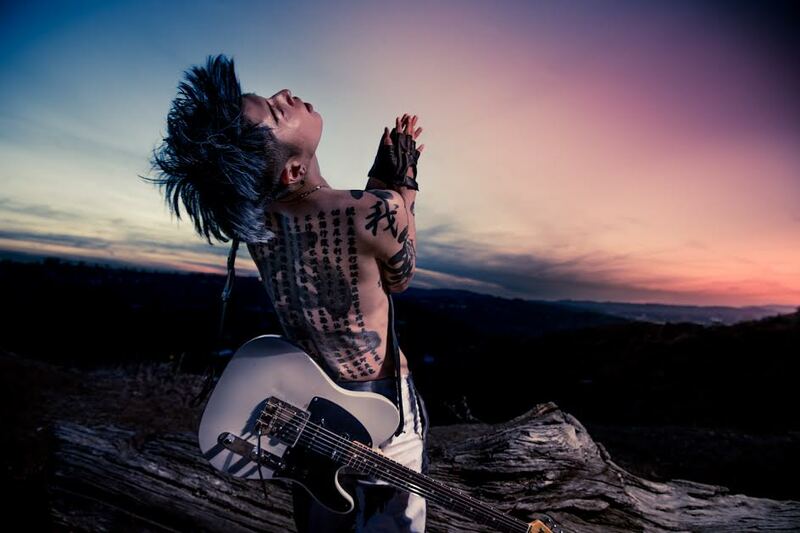 Universal Music Japan recording artist MIYAVI has announced the North American dates of his "Day 2 World Tour 2018". The "Samurai Guitarist" and star of Angelina Jolie-directed film Unbroken is renowned for his incredible slap style of guitar playing and will perform live concerts in 6 major U.S. and Canadian cities in May. "Performing live is always a special treat for me, and I look forward to delivering some mind-blowing shows that will captivate new and old fans alike," says MIYAVI. Tickets are on-sale now and available from Ticketmaster, Viagogo, AXS and other concert retailers. Check out the list of dates below!